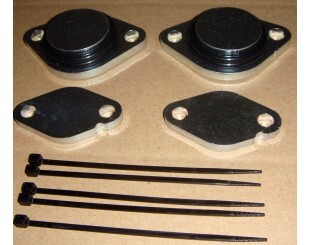 BMW + LAND ROVER lower temperature thermostat kits. 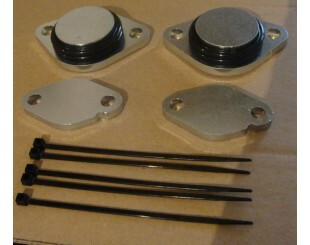 JAGUAR EGR VALVE BLANKING KITS There is 1 product. EGR blanking kit for: LAND ROVER DISCOVERY 3 / RANGE ROVER SPORT TDV6 / JAGUAR EGR BLANKING BLANK KIT Dispatch worldwide-Priority air mail.